ClickSend Help Docs - How many characters can I send in a voice call? All Categories ​>​ Voice ​>​ How many characters can I send in a voice call? For voice calls (Text to speech), we charge depending on the number of characters you send. For example, if you send up to 300 characters, we'll only charge you for 1 message. If you send 301 characters, we'll charge you for 2 messages, but will send it as a single voice call. If a message is longer than 4 message parts, it will be truncated. 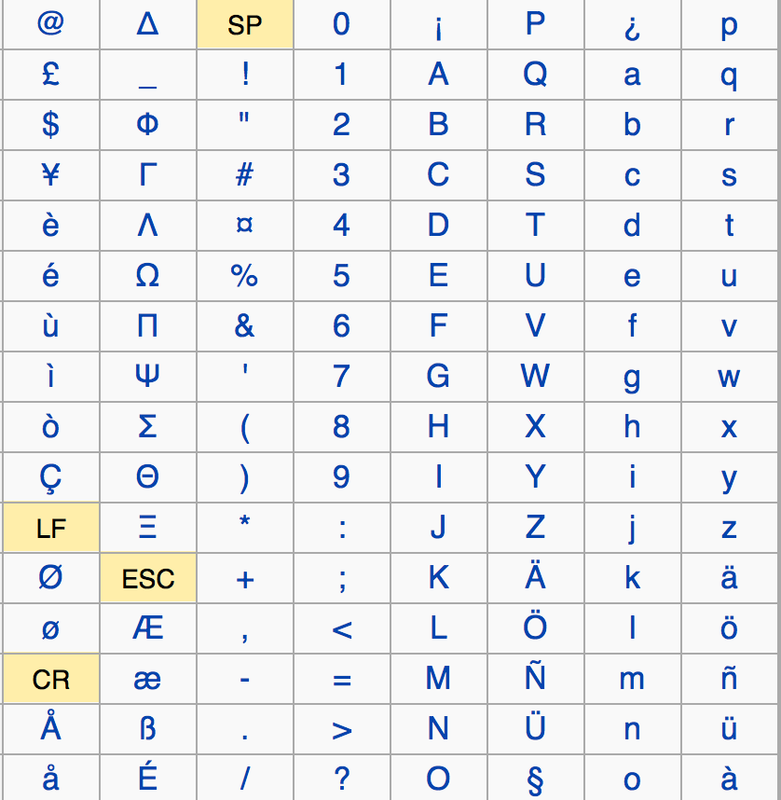 If a message contains any characters that aren’t in the GSM 03.38 basic character set, the message type will be treated as unicode. (https://en.wikipedia.org/wiki/GSM_03.38). Unicode message - If a message contains any characters that aren’t in the GSM 03.38 basic character set, the message type will be treated as unicode. ( https://en.wikipedia.org/wiki/GSM_03.38). Note:Line breaks/carriage returns count as 2 characters. How many pages can I send in a letter?